Last week we took a look at Fasting, the Lenten discipline directed towards self (in case you missed it, the other two are Almsgiving and Prayer). This week here are a few insights into Almsgiving, donating of one's possessions to the poor. Derived from the Greek word eleemosyne, meaning "pity" or "mercy", the directed-towards-others discipline of almsgiving is defined as any material favor done to assist the needy that is prompted by charity. 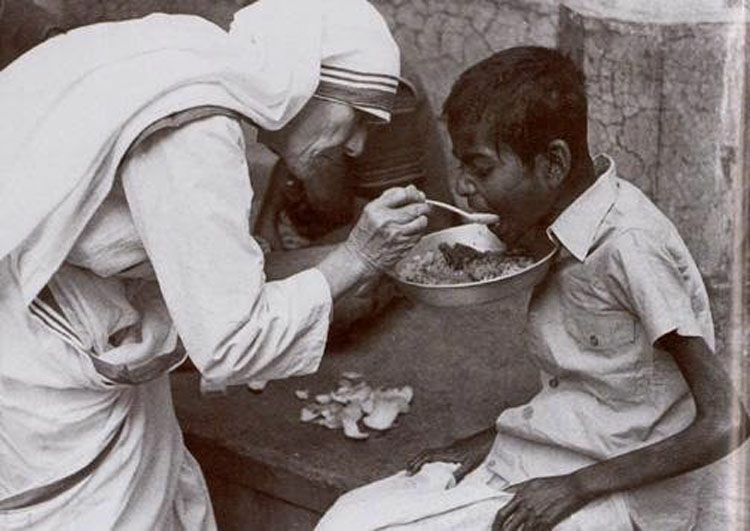 But, given its word root, almsgiving implies much more than merely giving things to the poor. In fact, any deed done in concrete service to benefit another could be considered almsgiving. As Christians, almsgiving implies a material service rendered to the poor for Christ's sake.